Price $12 USD. Item no - AL 167. 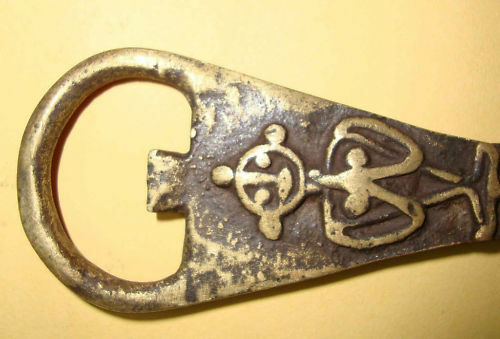 ANTIQUE LOOK BRASS BOTTLE OPENER – ANIMAL. HANDMADE. Indian Heritage Handicraft. WEIGHT – 120 GMS [APPROX]. LENGTH – 6.25 INCHES APPROX. Item no – AL 167.